This apartment is in South Ogden. Nearby parks include Glassman Pond Park, Victory Park and Leuween Park. 1792 E 5625 S has a Walk Score of 23 out of 100. This location is a Car-Dependent neighborhood so almost all errands require a car. 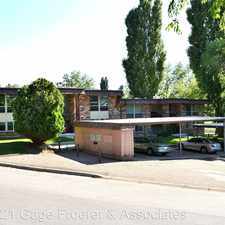 Great condo with swimming pool, carport, large open floor plan, spacious kitchen with dishwasher, washer dryer hookups and plenty of green space. Sorry no ok for pets. Tenant pays all utilities. EQUAL OPPORTUNITY OPPORTUNITY, All properties are 1st come 1st served with completed application, Credit and Criminal background checks will be 4S0GKW performed on all applicants, Images shown are the most current on record, Physical walk through of the property is required prior to secure deposit being accepted, Our no pet conditions does not apply to documented Assistance animals All applications must be submitted on UT. Explore how far you can travel by car, bus, bike and foot from 1792 E 5625 S.
1792 E 5625 S has some transit which means a few nearby public transportation options. 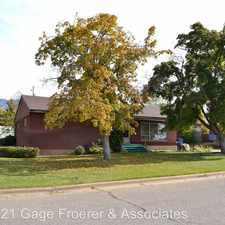 1792 E 5625 S is in the city of South Ogden, UT. 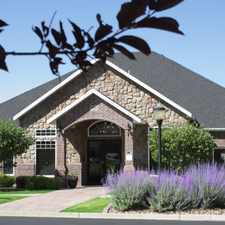 South Ogden has an average Walk Score of 39 and has 16,532 residents.